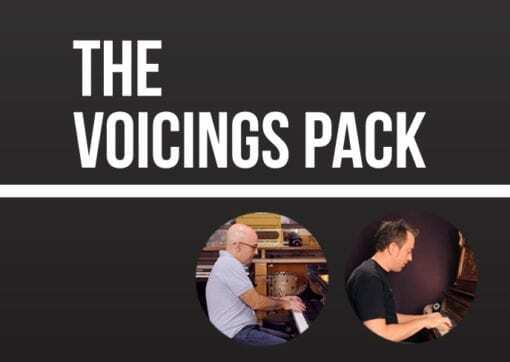 THE ULTIMATE ONGOING JAZZ PIANO EDUCATION. BE A BETTER PLAYER. GUARANTEED. TO PLAY LIKE A PRO, YOU NEED TO LEARN FROM A PRO. 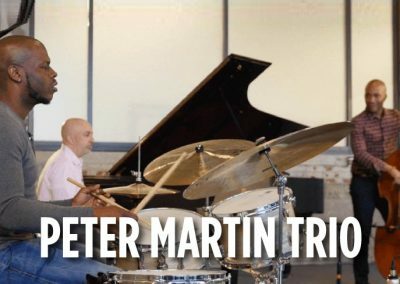 Acclaimed pianist and educator Peter Martin has created the most comprehensive jazz piano course ever offered online. 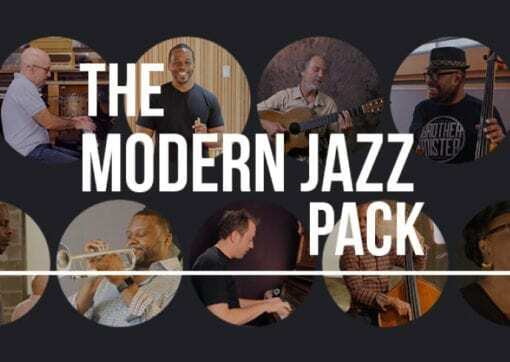 Starting with the curated Core Courses, you’ll have on-demand access to hours of jazz piano ideas and inspiration, with hundreds of categorized lessons. And with new lessons posted weekly, you’ll always have fresh ideas and inspiration to help you on your jazz piano journey. With our unique overhead keyboard view, you’ll be able to see every note Peter plays. There are also original downloadable music charts for many of the lessons to help you along the way. 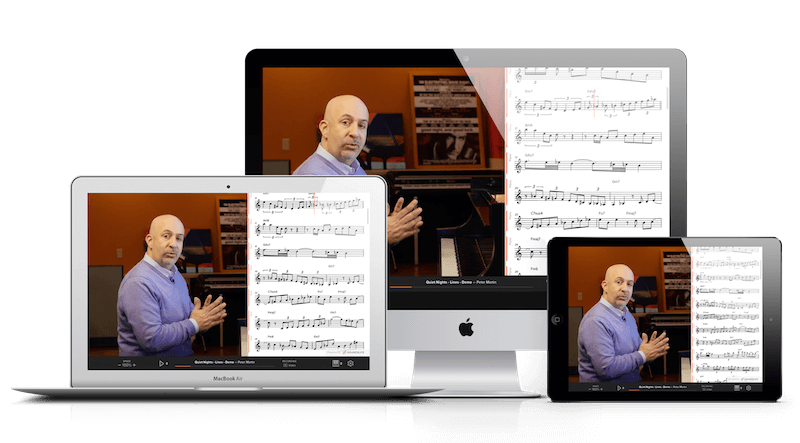 And with the growing catalog of available LIVING NOTATION lessons, you’ll have synced in-line notation with the video. Prices shown are for annual billing. Interested in paying month-to-month? Diminished Scales – Don’t be Scared! 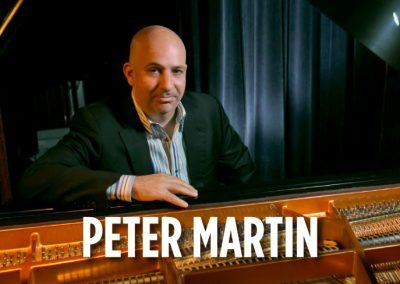 Peter Martin is an acclaimed three-time Grammy® award winning jazz pianist, composer, arranger and educator. His touring career has taken him to six continents numerous times. 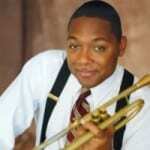 Peter performed on and arranged Dianne Reeves’ Grammy® winning release A Little Moonlight. 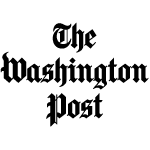 He also appeared in the Oscar nominated film Good Night, and Good Luck and was the featured pianist and arranger on the Grammy® winning soundtrack. 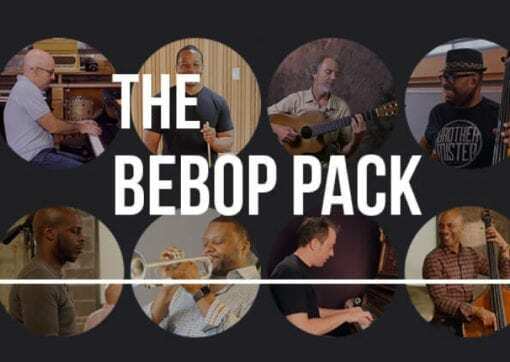 Peter has performed, toured and recorded with Wynton Marsalis, Chris Botti, Betty Carter, Christian McBride, Joshua Redman and “Newport Now 60”, an all-star ensemble. 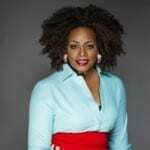 Additionally, he as performed with the Berlin Philharmonic, Chicago Symphony Orchestra and the New York Philharmonic. Peter has performed at the White House twice for the President and guests. 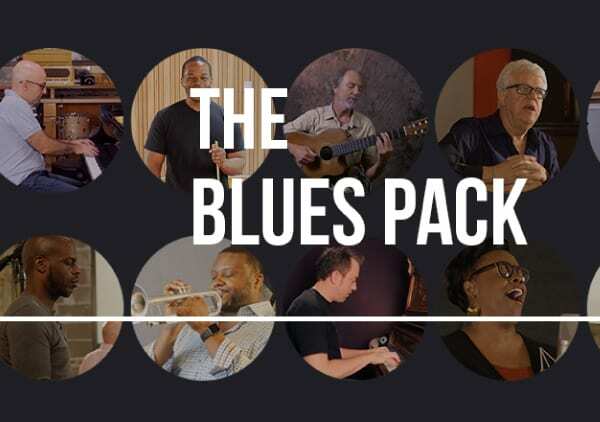 In 2014 Peter toured with “Newport Now 60”, an all-star ensemble that toured nationwide in celebration of the iconic festival’s 60th anniversary. 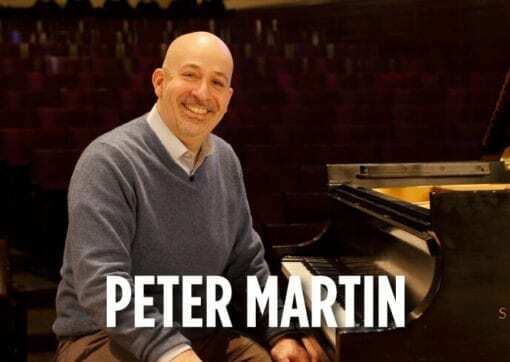 Peter attended the Juilliard School of Music and is a former member of the faculty at Northwestern University. 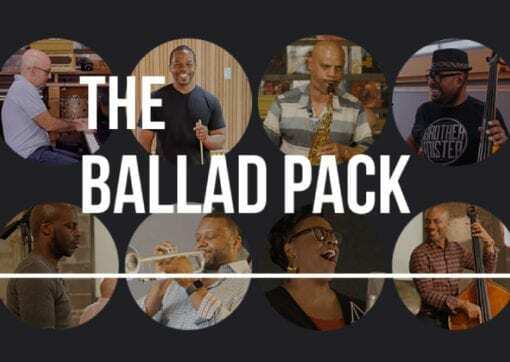 He has performed workshops and master classes at institutions worldwide including Berklee College of Music, The Rotterdam Conservatory, Duke University and the Carnegie Hall Professional Training Workshops. Peter’s artistry is nothing short of extraordinary. To sing with him is sublime. Furthermore, to listen to him play the piano is a transcendent experience. 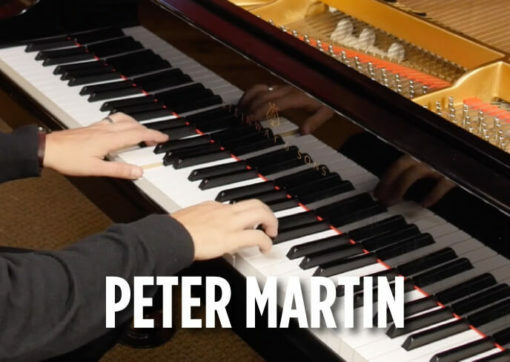 Peter is one of the best pianists in jazz today … plays with the kind of daring and excitement that marks a distinctive personality on the keyboard.